When the idea first came to me, I knew it was going to happen. The buzz in the Sacramento parenting circling had been growing in recent weeks. So many parents were craving a space to work, connect, focus, and find themselves again after making their beautiful babes, but were struggling to find flexible childcare options that are also affordable. Working in the wee hours before your kids (and the sun) arose or after everyone else has gone to bed takes away from other relationships and self-care. Trying to cram creativity and clients into sporadic nap times isn’t a sustainable solution. There must be a better way to get a few hours of work done, while still having the energy and desire to spend quality time with your family. It was less than a month after the birth of my second baby and I already knew we had to do something. I needed this space and community as much as these other parents who were vocalizing their desires on social media. So instead of waiting for someone else to create it, we decided to build on this vision and open it ourselves. And that’s how The Makers Place™ was born (I say “born” because it now feels like my third child). Once we said “yes” to this, I felt more right about following this vision than I had about anything in a long time. 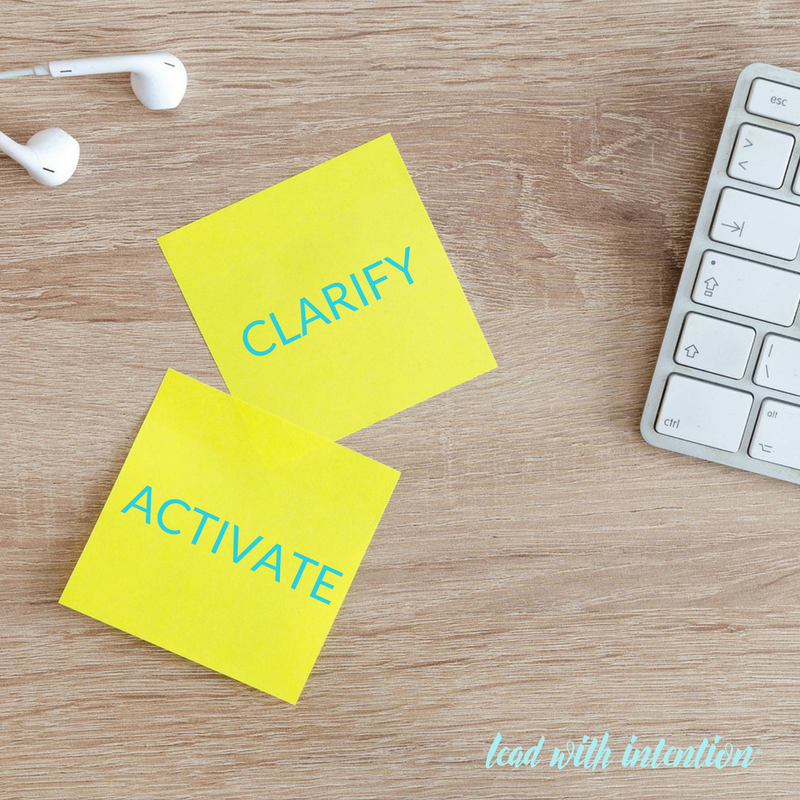 Tapping into a renewed excitement inside of me that had been dormant for a while, we began. I started by reconnecting with my values so I could activate this deeper purpose and make something happen. 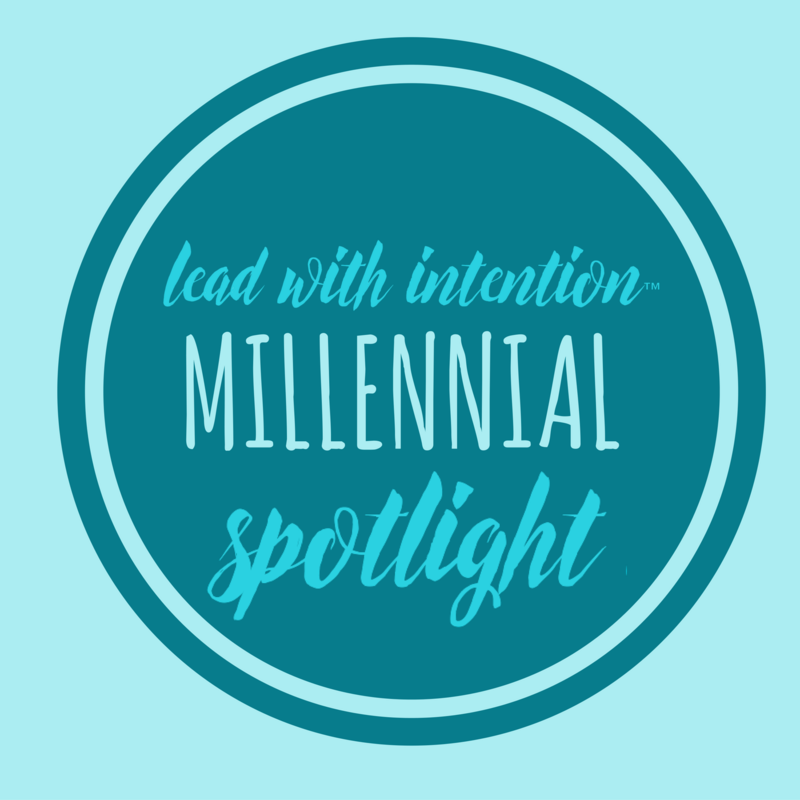 How could I honor my desire to develop connective relationships, collaboration, and creativity in our local community? 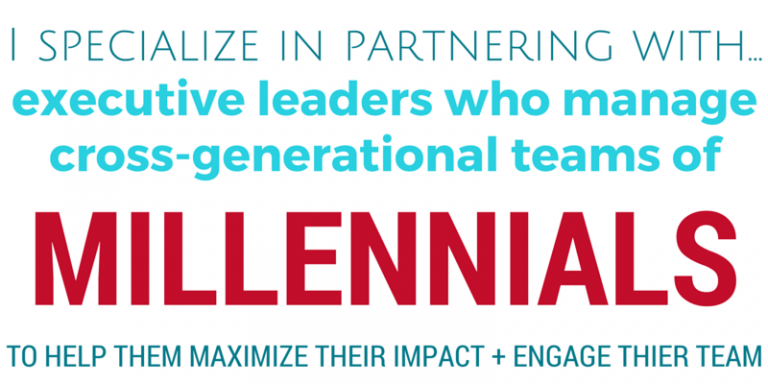 Where do our skills, strengths, and passions fit in? What was really needed to support parents as they support their families? 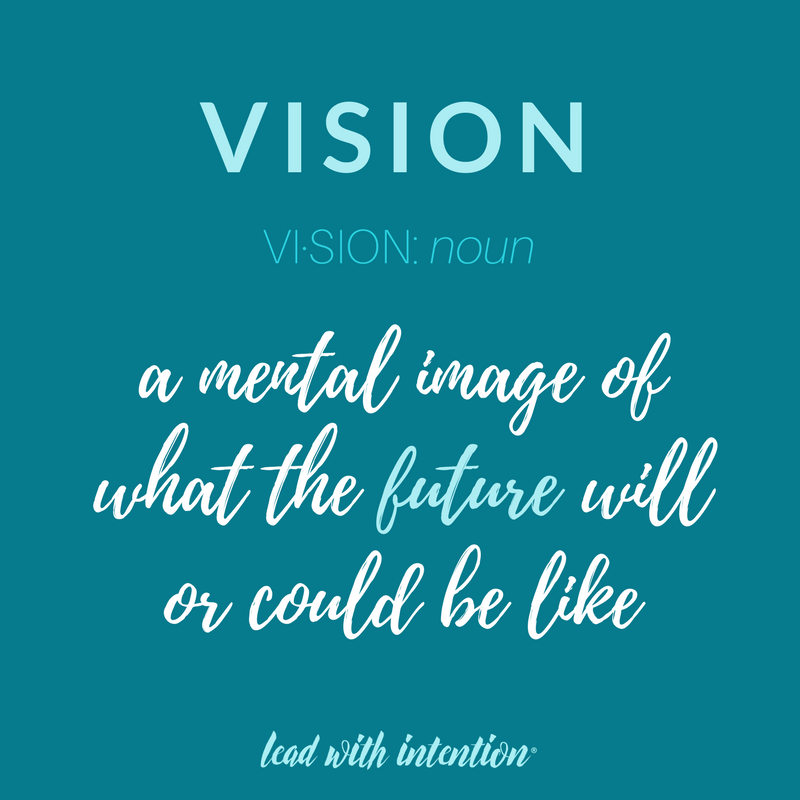 Who do we need to connect with for support as we launch this vision? Where do we already have answers? These are a few of the deep questions we marinated in before we sprung into action. Making sure we stayed grounded in our vision and continuing this reflective dialogue along the way was essential. These questions held us accountable to what the community needed as we found alignment with what we could offer and create. And in just over six months, here we are. 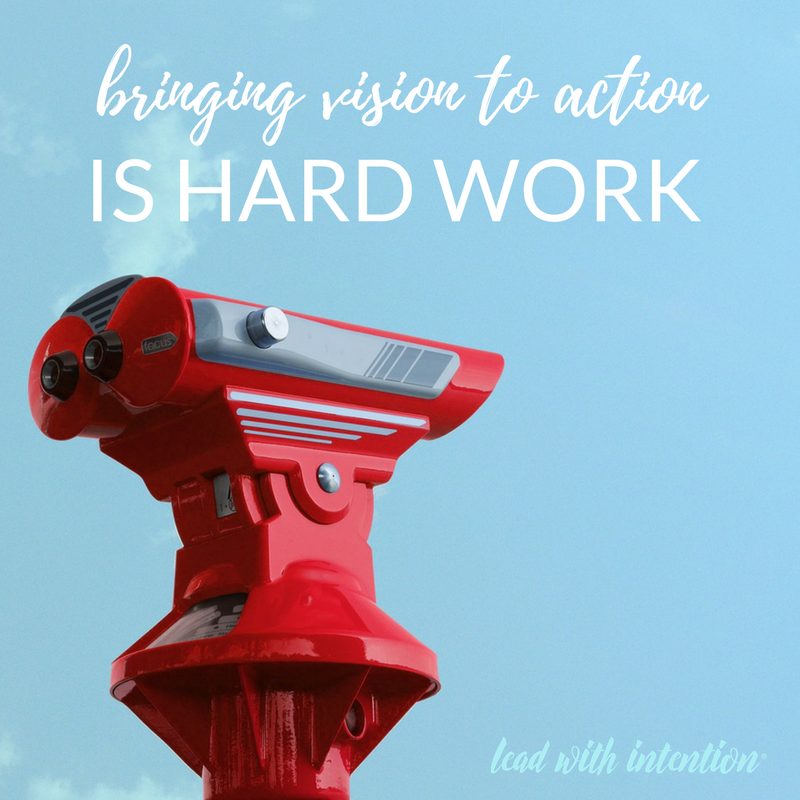 Bringing vision to action is hard work. While it can be inspiring, it also can be exhausting. On top of launching this new venture, raising two kids under two while still running another business is no joke. You have to find and practice a sustainable dynamic that works for you along the way so you don’t burn out or turn into a not-so-pretty version of yourself. Over the last few months, I had to be really smart about my time to get stuff done, while still investing in relationships that are at the core of all I do. Multiple times a day, I would step away from my laptop to build with Legos, wipe up messy faces, and play with tiny wooden trains. Rather than viewing these as interruptions, they became my the fuel to stay connected to my bigger vision. Now we’re opening our doors to The Makers Place™ in just over a week: January 9, 2018, has been highlighted on my calendar for months and it’s just around the corner. Have you ever felt something similar? A desire to travel somewhere new to experience another culture. A motivation to serve your community and give back to help others. A calling to create something bigger than yourself. Lean into these reminders. Listen harder. Notice what’s happening in your life and where it leads. Ask questions. LOTS of questions (and if you’re stuck here, we’ll help with that this month on our social media channels!). Whether it’s on social media or in line to get your morning mocha. Don’t let your doubts or fears silence your voice.­ Keep your vision alive through your dialogue and conversations. Connect with others who share your vision or feel connected to your bigger purpose. Reach out. Collaborate. Build bridges, not walls. Offer support to others you feel aligned with and see what happens! Let us know if there are ways we can support your growth and development this year. 2018 has big things in store for your leadership and life. We’d love to be part of your amazing journey!